In this latest episode of our advanced Spanish course we join María in her latest diary entry. Rory has just arrived in Mallorca and María tells us of his first day on the island. As usual Mark and Carmen are on hand to discuss the interesting grammar points and idiomatic expressions covered in the text. 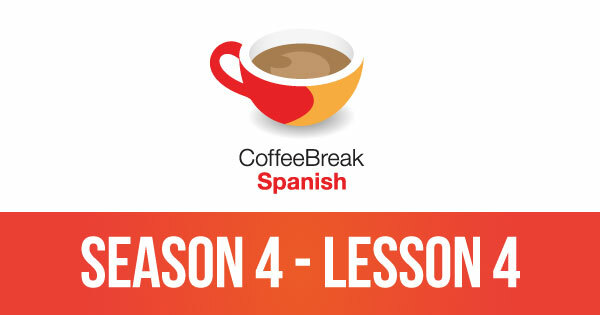 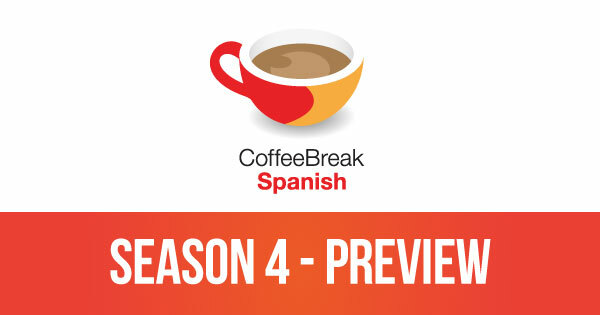 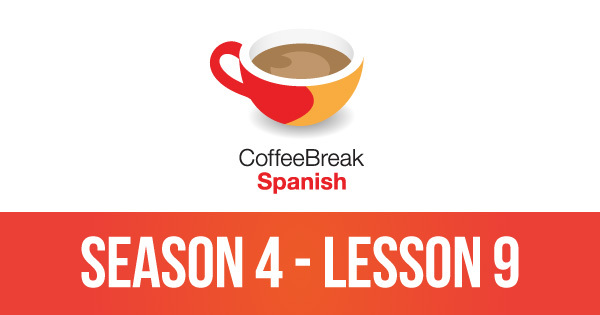 In episode 13 of Coffee Break Spanish Season 4, we hear the continuation of the conversation between María and Rory as they clean the attic ahead of Alejandro’s arrival and discover something which will play an important role in the story moving forward! 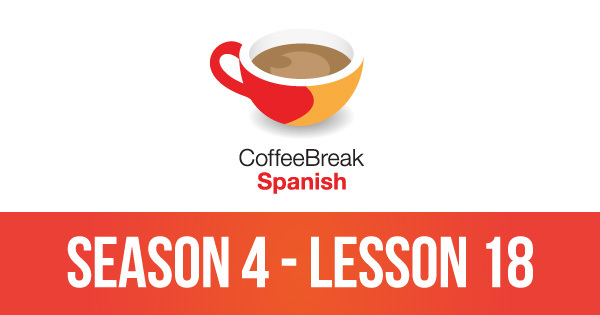 As usual there are many examples of interesting grammar points and idiomatic expressions in this episode.